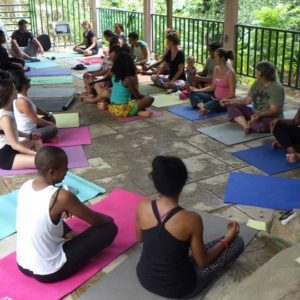 Jamaica will be booming this year with our dynamic Yoga Workshops. Make plans to attend. You would not want to miss the opportunity to expand your knowledge of Yoga. You are aging daily but you don’t have to look or feel like it. Whether you are young or seasoned this Workshop will reveal areas in your body that keeps you feeling and looking young while getting flexible! Flexibility in the hips , spine & mind will be the focus! Capped off with an edifying questions and answers session. You will learn Cardio moves to burn fat and lose weight followed by Abdominal workout to shape the waist line and define the abs. 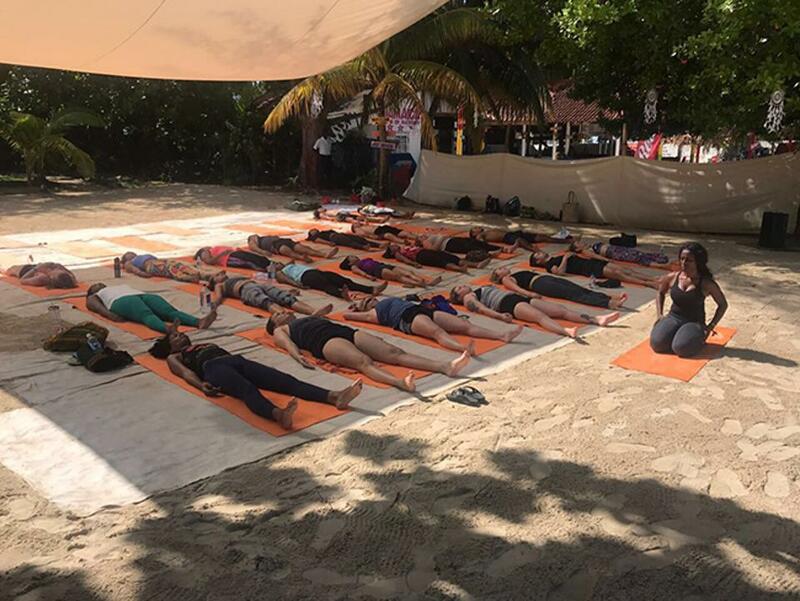 We will end the Workshop with Yoga extensions that open and realign the joints while releasing tension from the mind and body. Capped off with an edifying questions and answers session. Working for extensions, strengthening of the back muscles and controlling the abs can be done effectively. We will open our hips and groins releasing energy to feed our heart. Learn how to properly do back-bends while reaping the benefit of courage and self love! Capped off with an edifying questions and answers session. 3 Hours Forward Bends & Inversions Workshop-It’s All About going Inward and your Perspective! Dive Deep inward to yourself after shifting your perspectives upside down. Learning to do inversions are fun and safe when you are taught step by step. Throw away the fears and then go inside with Forward folds design for introspection, calming and balancing the nervous system. Capped off with an edifying questions and answers session.